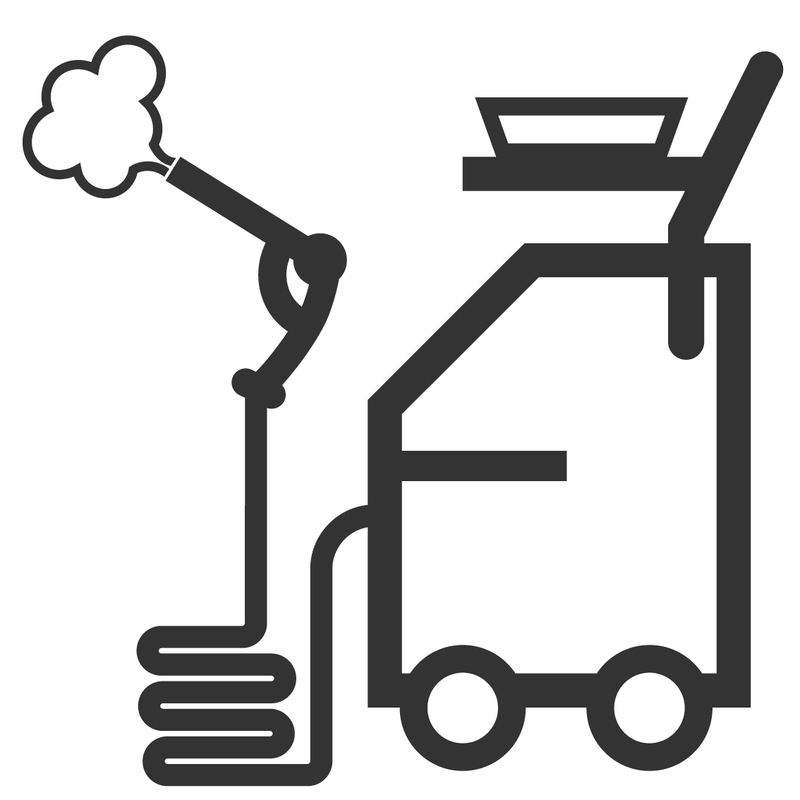 LVC are a cleaning machine supplier for the major manufacturers in the UK. Care Home cleaning routines are important in ensuring you maintain a high-quality care home, keeping you occupants health and happy. 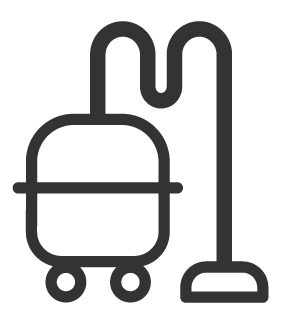 We know that cleaning jobs can range from everyday cleaning to heavy duty jobs within care homes, which makes us the best supplier for you. 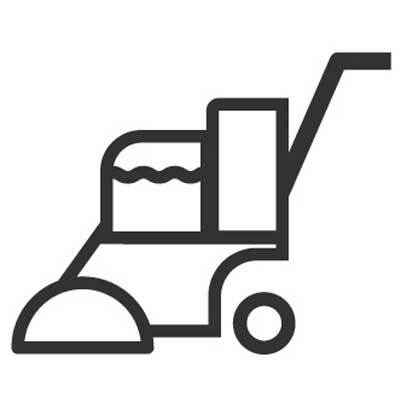 Stocking a range of brands and equipment from carpet cleaning machines to scrubber dryers and pressure washers, we can help your cleaning team work fast and efficiently, using the best equipment for the job and suited for care home cleaning. You can never be sure what cleaning machines you will need in your cleaning routine. 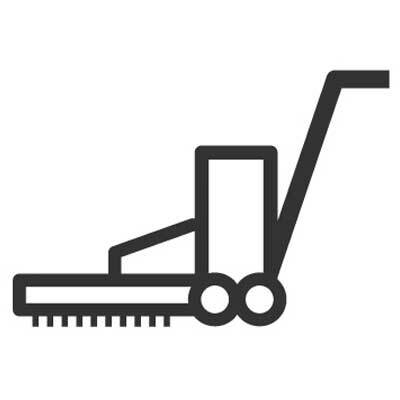 At LVC we stock a huge range of brands from the leading manufacturers in the cleaning industry and a range of different machines from industrial to commercial use. 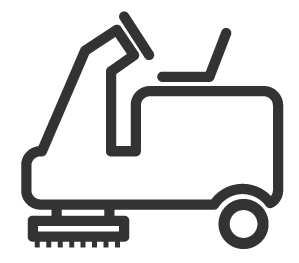 No matter what cleaning job you require equipment for, we can supply you with the equipment best suited to you. 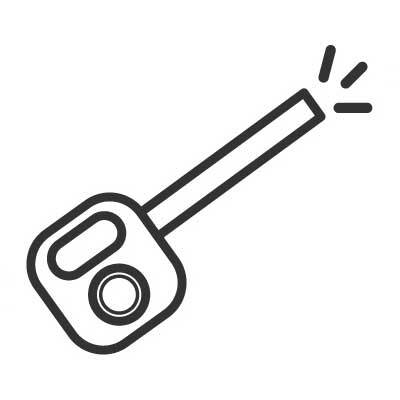 Our large range of London stock also means that our engineers are equipped with the knowledge and the apparatus for operating, repairing and maintaining the machines you purchase from us. We are your one stop cleaning shop in London, saving you both time and money. 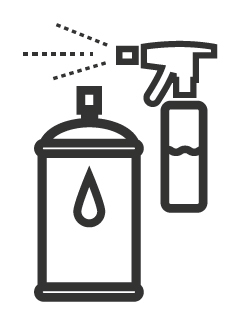 Having 20 years’ experience of the cleaning industry we guarantee that all of the products we stock perform to the best standard, ensuring your cleaning regimen will comply with standards such as CQC. 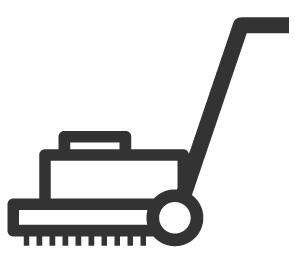 Our warranty protects your machines and if your machine were to break down, our London based engineers are able to come to your site to fix it within the next day. If your machine cannot be repaired with the day, we will offer you a discounted hire service so that cleanliness is never compromised. 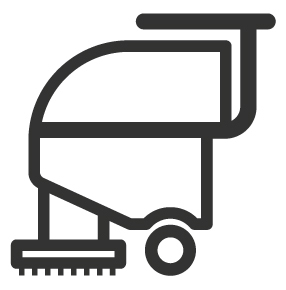 We stock a range of commercial cleaning machines well suited for cleaning care homes. Stocking high-quality fabric and upholstery cleaners means that we can provide you with a fully stocked collection. Spills and accidents can be easily cleaned from any surface including upholstery and carpet using specialist machines. 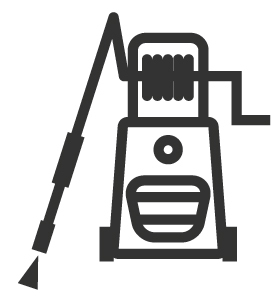 From deep cleaning to light upkeep, our cleaning machines will do the job. With LVC everything from your carpet to your windows can be cleaned with the best machines and materials suited to you. At LVC we are not trying to push certain brands or unnecessary products. 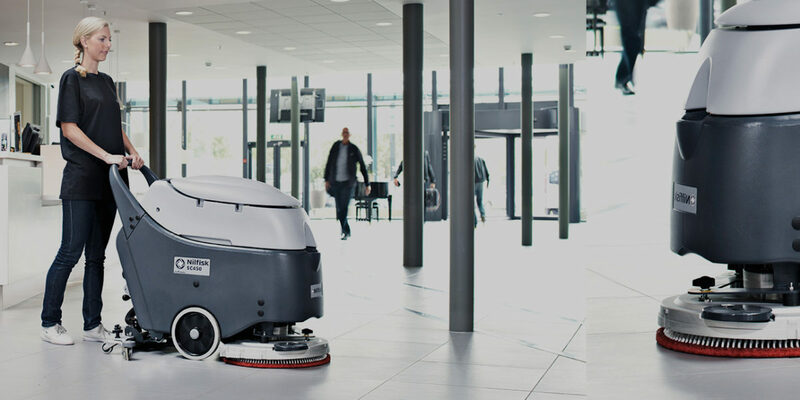 We will always provide unbiased, professional advice on the cleaning machines and equipment we feel best for you, based on our 20 years’ experience in the industry. 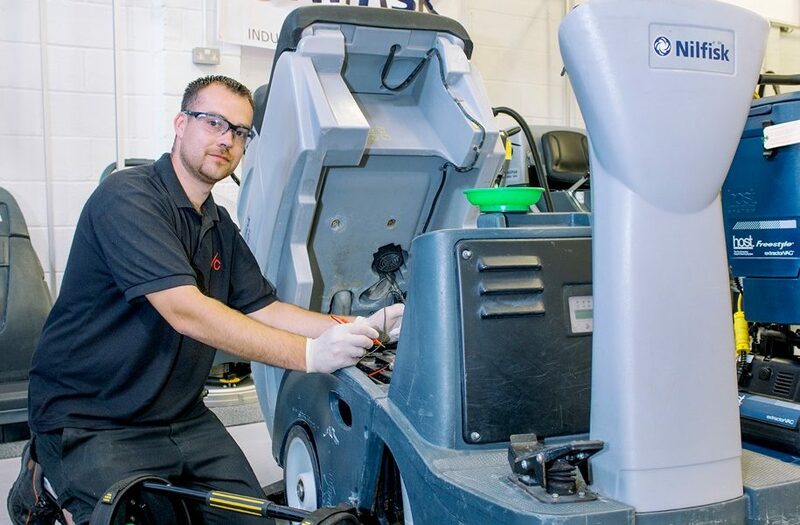 From choosing a machine and organising maintenance plans to arranging a repair of a machine, our London sales team can provide help pre and post purchase.